1. 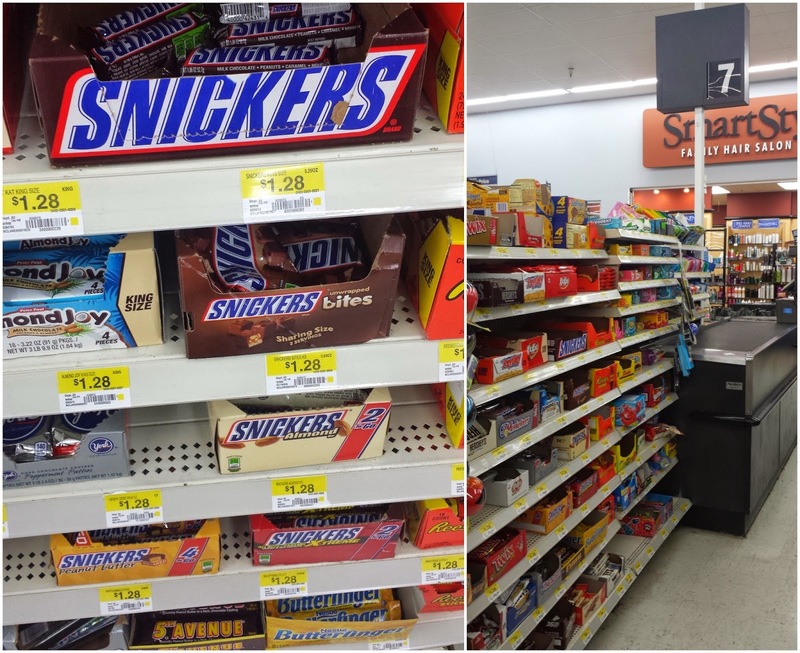 Purchase your SNICKERS® bars at Walmart! 2. 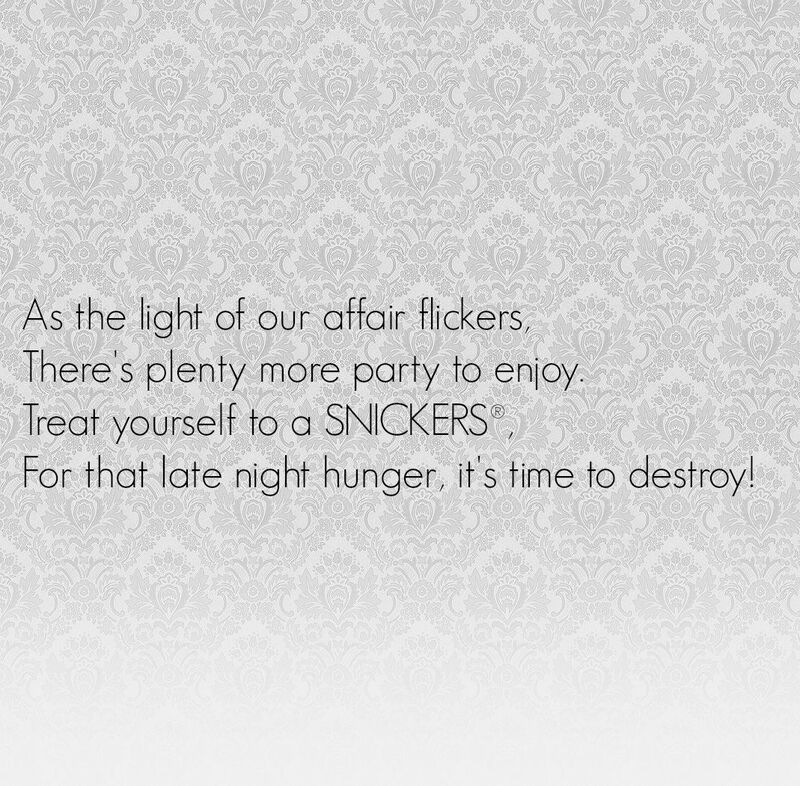 Click here to save the SNICKERS® wrap, and print it on your favorite color paper. 3. Cut out the individual printings and tape them to your SNICKERS® bars. 4. Arrange them in a basket for your guests to take with them as they leave your party! 5. Keep dancing long into the night! 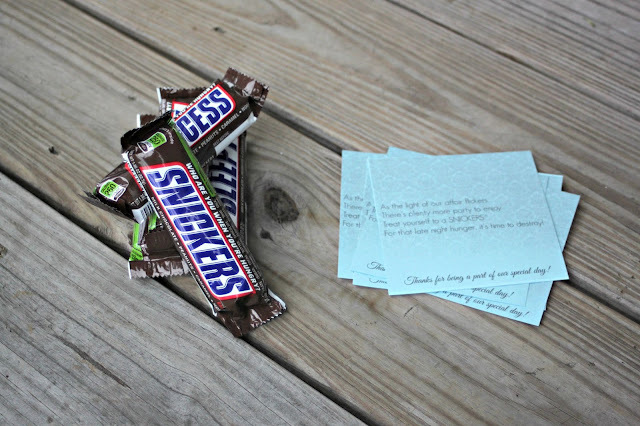 I'm thinking that these will definitely be making an appearance at my birthday party next weekend! 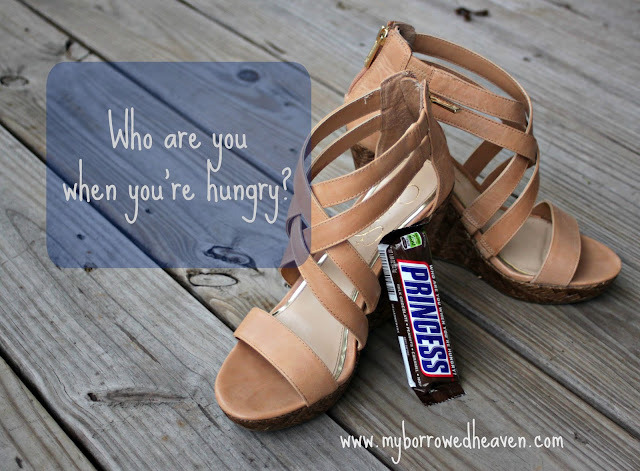 Who did SNICKERS® say you are when you're hungry? What are your fun plans this weekend? Love their coined 'hanger' term too! So true! 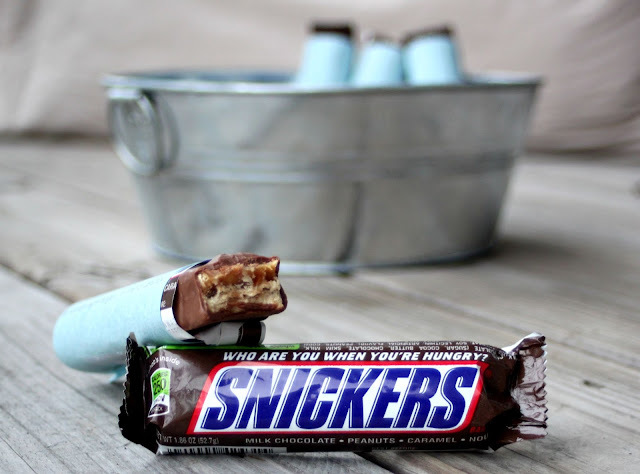 This is such a cleaver idea! I haven't had one of these in so long!